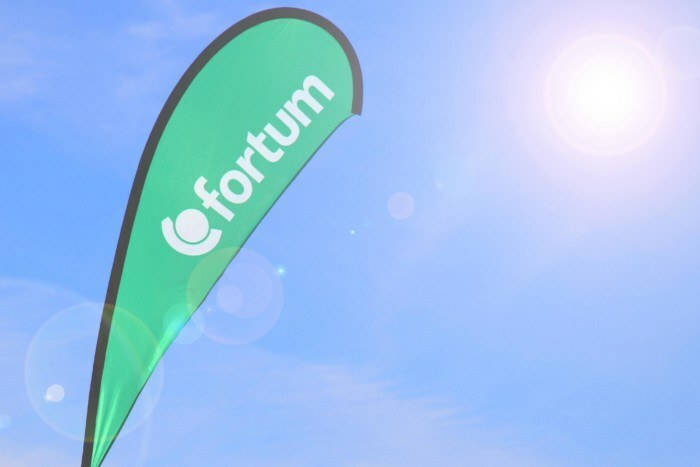 Fortum hoped for a change in the reporting practices of both electricity sales and its emerging business operations. Data was compiled from various sales and marketing information systems, and duplicate reporting was produced from different perspectives. Combining and analysing data resulted in a lot of extra manual work. With the help of Attido the business indicators and their definitions were revised. Manual reporting was shifted to the Qlik Sense –application. Now the management has a unified view of the data as well as the means to analyse the data to support decision-making. 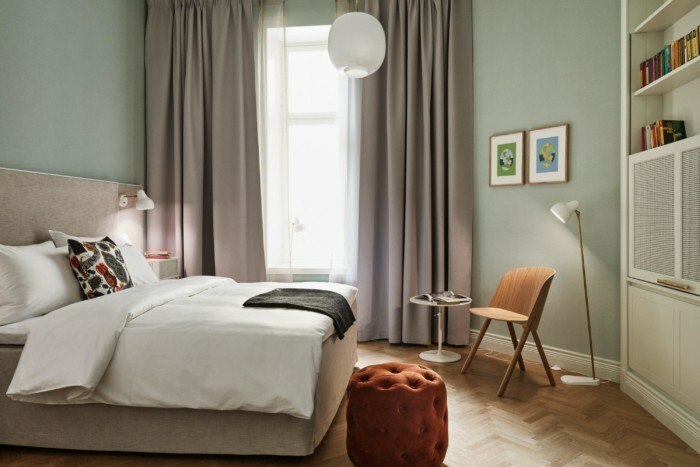 Attido and Fortum have co-operated for a long time. “We trust the competence of Attido professionals, and things get done with them with minimal bureaucracy. 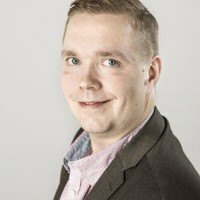 They are a good fit with our other partners”, says Jaakko Riipinen, Head of Business Intelligence & Analytics at Fortum. “For the project to succeed, it was important to involve also our business controllers in the development work. Before the automation of reporting can start, one must understand where the data comes from and what it can be used for”, Riipinen continues. Attido professionals participated in present state analysis, needs analysis and definition of indicators. Attido’s strong role as project leader introduced interbusiness synergy into the work. The indicators of established business and their definitions were revised to support Fortum’s decision-making and to better serve the whole organisation. The company shifted from manual reporting to the Qlik Sense application where data is imported automatically from information systems. “We have rid ourselves of manual work as well as from errors and inaccuracies in the data. The management now has access to consistent data and the means to analyse it for its own needs”, says Riipinen. Using the solution co-developed with Attido, the management can now access data that previously could not be used to support decision-making. Analytics have also provided an aid for managing customer attrition and developing segmentation. 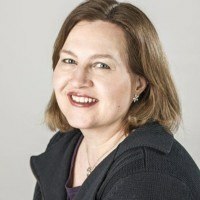 “We know better which of our target groups are most likely to switch to a competitor, and we can target our marketing to them”, Riipinen says. Going forward, the aim is to increase automation and allow users to analyse data more independently. This will effectively help those users who have previously been dependent on the help of analysts. Attido is a technology service company. We build business platforms that are the very foundation of every company, i.e. enterprise resource planning and business analytics. We understand the needs of our customers, execute successful projects and deliver measurable business benefits. We aim to make successful IT-projects the new normal.